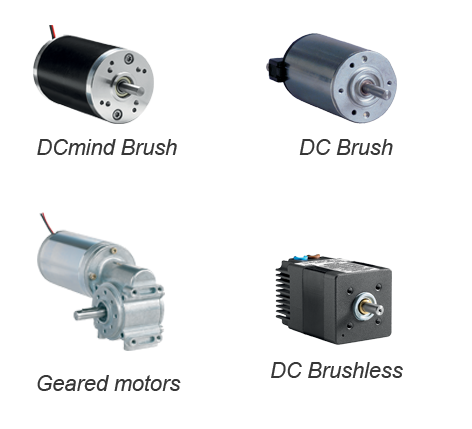 Crouzet Motors offers standard and customized direct drives, geared motors and motion control solutions for all applications where performance is the key issue. 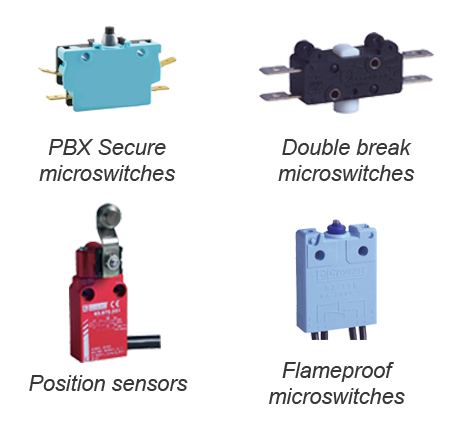 Crouzet switches offers a wide range of microswitches, limit switches, specialized products for severe environments, manual override switches ands sensors. 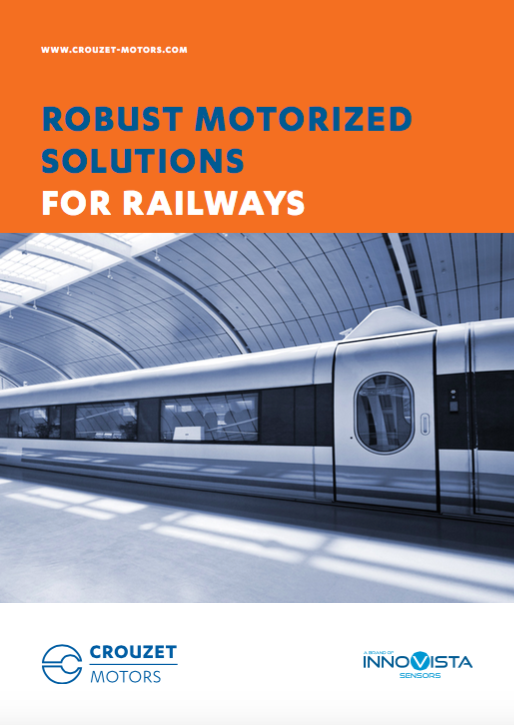 You visited our booth at Innotrans and are interested in continuing discussion with us about your project? Thanks for your interest. Feel free to fill in the form and we will call you shortly. Do not hesitate to mention your needs & availability. InnoTrans is the leading international trade fair for transport technology and takes places every two years in Berlin. Sub-divided into the five segments Railway Technology, Railway Infrastructure, Public Transport, Interiors and Tunnel Construction, InnoTrans occupies all 41 halls available at Berlin Exhibition Grounds. 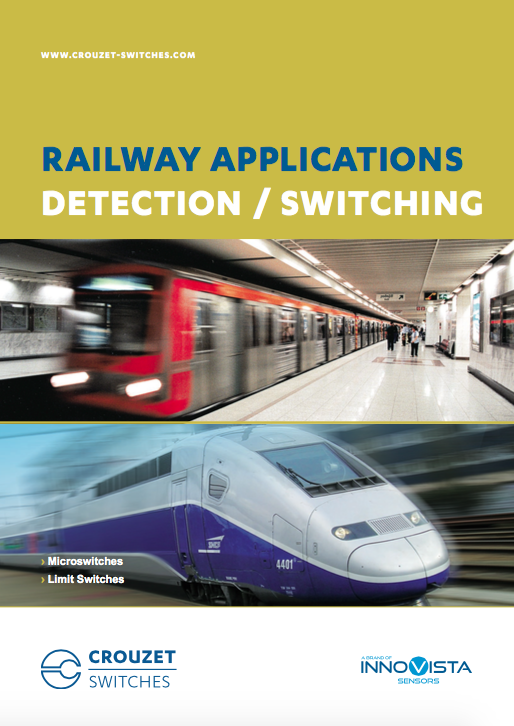 The InnoTrans Convention, the event’s top-level supporting programme, complements the trade fair.